Gabby joined LadyStrong Fitness as a member in Feb of 2017. 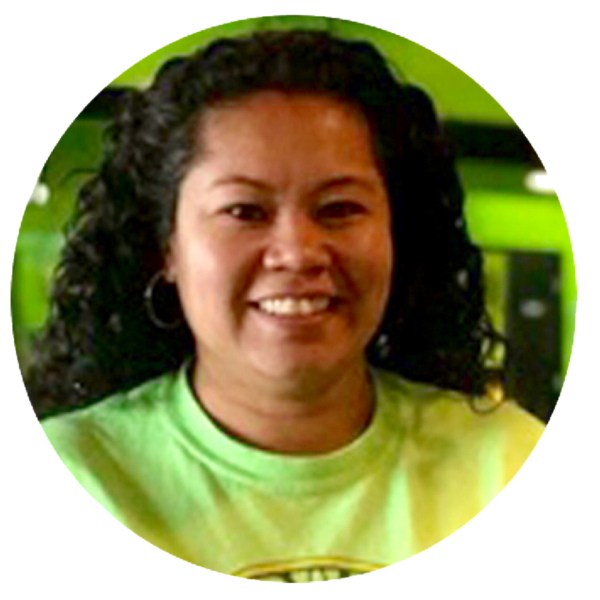 She loves the community that’s been built within LadyStrong Fitness for all its members so she jumped at the opportunity to join our Green Squad as a Membership Specialist in August of 2017. For years she hopped around different gyms in her area just trying to find a consistent offering of classes that worked for her crazy schedule but that also kept her interested. Coming in for the 7 day trial here at our studio she knew after day one that she had found her fitness home! She set out with her goals to increase her physical strength and abilities. In joining our early morning 5AM “Breakfast Club” classes 4-5 times a week she was quickly able to achieve some of the milestones she had set in place for herself. 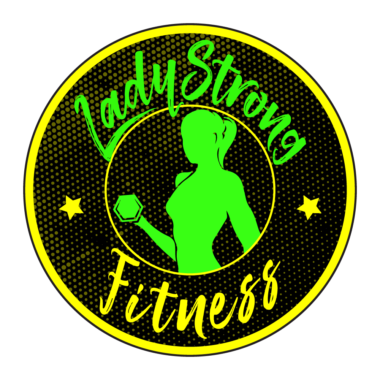 She truly believes in the fitness and nutritional programs LadyStrong Fitness offers and enjoys helping and answering questions for both current and potential members when they walk in that door!